While planning your wedding, your bridal jewelry can become an afterthought. However, picking the right accessories are an essential part of completing any attire. Brides, on your wedding day, don’t you think you deserve to look and feel your best? The fashion experts at A Passion for Living think so. 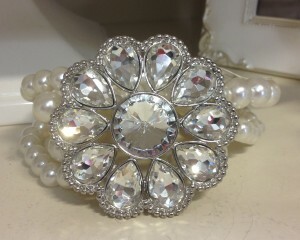 We believe your bridal jewelry should show off your gorgeous dress and make you feel radiant all day long. We have compiled a list of 4 tips to keep in mind while shopping for your bridal jewelry. Tip #1: Remember to match your dress. 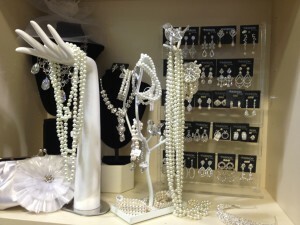 Shopping for bridal jewelry can become overwhelming. There are so many different styles, textures, and colours to choose from. Remember, you want jewelry that is going to blend flawlessly with the style of your dress. Often while you’re in a store you may fall in love with a piece of jewelry, only to go home, try it on with your dress and discover… (Gasp) it doesn’t match. You can simply avoid this issue by shopping at A Passion for Living. We encourage any brides to come into our store and bring your dress with you. We offer a secluded change-room where you can try on your jewelry with your dress to ensure it is an impeccable match. Tip #2: Bring people whose opinion your trust. Bring a trusted stylist along with you while you shop for bridal jewelry. It’s wonderful to hear the input of your mother, sister, grandmother, or friends. A second, third, or even fourth opinion is always reassuring, but make sure you don’t get overwhelmed by too many voices. Asking others for their outlook is an awesome, as long as you can trust them to be sincere with their opinion. If you don’t have an entourage to bring along to A Passion for Living; don’t fret. One of our professional and friendly staff members will be more than willing to assist you while deciding upon the right accessories. Tip #3: Choose your jewelry metal based on your dress colour. 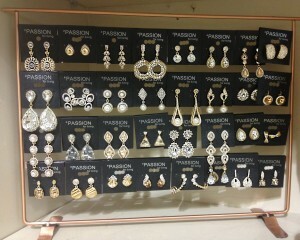 When it comes to choosing jewelry colour there is a wide variety to choose from; gold, silver, platinum and more! However, you want to ensure that your choice matches the colour of your dress. Our style experts at A Passion for Living know what colour jewelry will look best with any coloured dress. If your dress is pure white: go for silver, platinum or white gold. If your dress is a champagne or off-white fabric: choose a golden yellow or rose gold. At the end of the day, this is your special day and you need to feel stunning with the jewelry you pick out. So if you find jewelry you fall in love with, wear it! 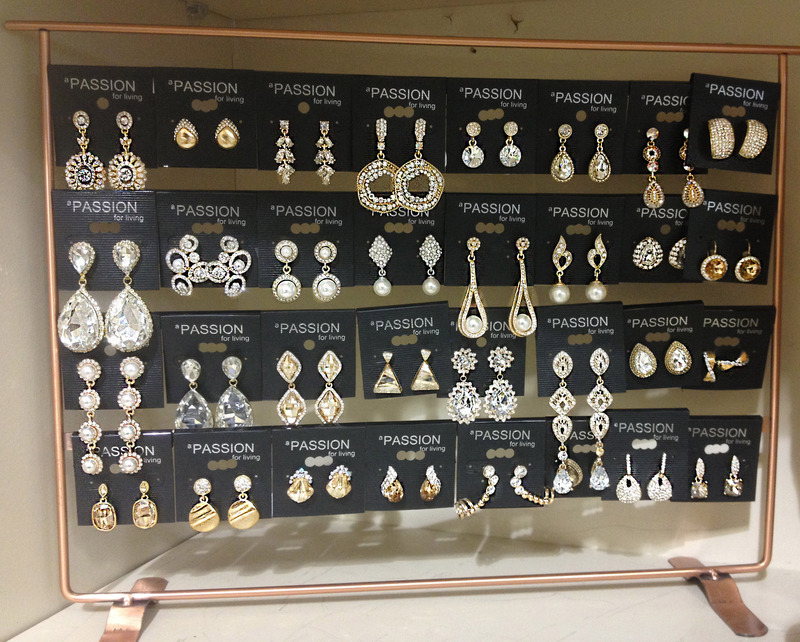 That’s why A Passion for Living has a huge selection of bridal earrings, bracelets, necklaces, rings and more. We want you to be able to find the perfect bridal jewelry for your wedding day. So brides when it comes to purchasing your bridal jewelry, A Passion for Living has got you covered. 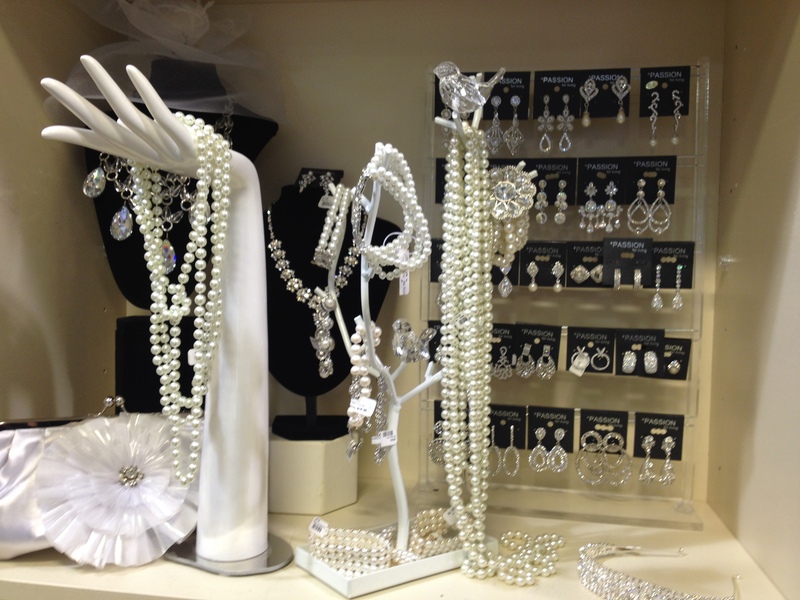 Our three locations in Burlington, Ancaster and Oakville sell bridal jewelry at a competitive price. 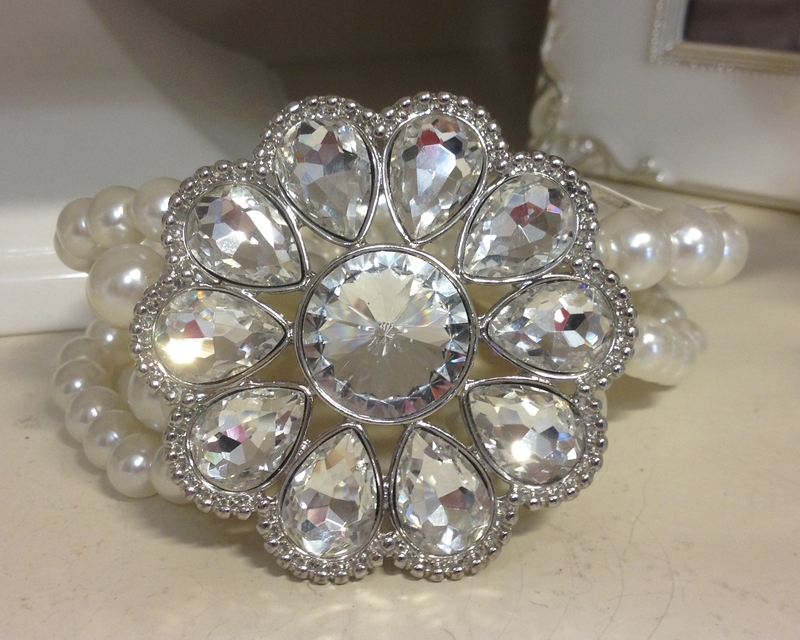 We carry a large quality of wedding hair accessories, wedding favours and wedding gifts. We love being able to make a bride sparkle on her wedding day. Come in and shop with us today!